For detailed information, please click on the listing that interests you. 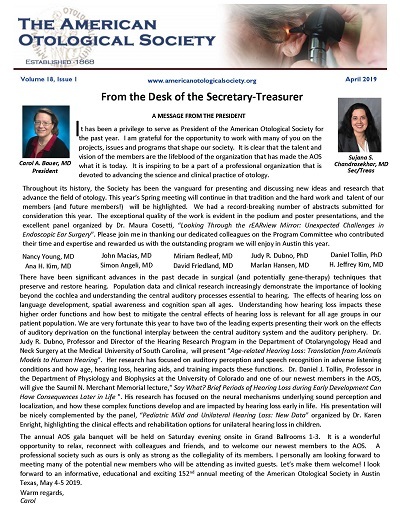 AOS members are invited to share otology/neurotology related job postings on the AOS website. Please contact the AOS Administrative office for details and restrictions. AOS is not affiliated with nor do we endorse any institution or private practice.